Dreadnought‘s third album A Wake In Sacred Waves was one of the best metal albums of 2017, and it proved to be something of a breakthrough for them. They’ve since signed to Profound Lore (Pallbearer, Bell Witch, etc), and they’ll release their first album for the label, Emergence, on May 10. Like its predecessor, the new album was recorded with Andy Patterson of likeminded band Subrosa, and the lead single is the nearly-seven minute “Beseiged.” The song has elements of folk music, black metal, doom, hard rock, and more, and it’s a little more chaotic sounding than most of their last album — in a good way. 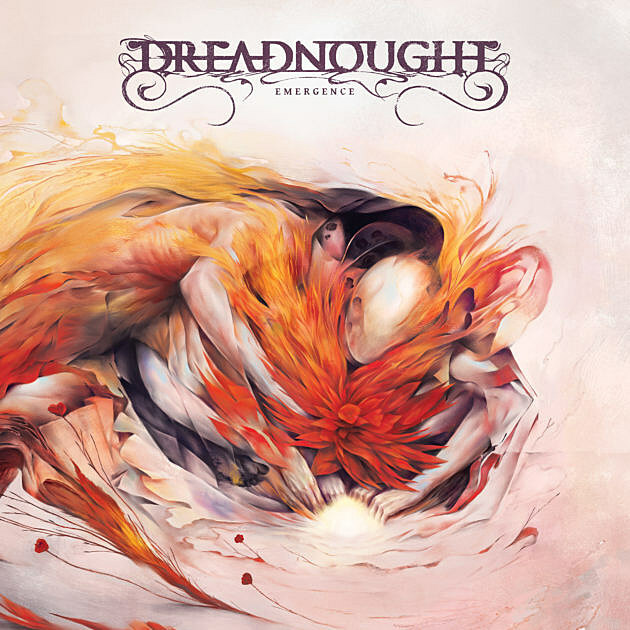 If you’re unfamiliar, Dreadnought may full under the “metal” umbrella but they defy their genre and they’re very melodic. If you’re excited about the new Black Mountain album that was just announced, you probably wanna hear this song too. Check it out below.